We also offer a bespoke workshop service. If you would like Ailsa to host a workshop to a private group, please get in touch to find out more. A group of friends that you'd like to get together? A hen party? A team building event? A birthday celebration? Ailsa can deliver a bespoke workshop specific to your requirements. HAND-TIED BOUQUET - learn the art of spiralling and create a wonderful hand-tied floral bouquet. DINNER PARTY CENTREPIECE - learn how to make a stunning arrangement for your table. VASE ARRANGEMENT - come and learn how to arrange flowers in a vase, how to care and condition them, the right container to use and how to make ordinary supermarket flowers look stunning in an arrangement for your own home. 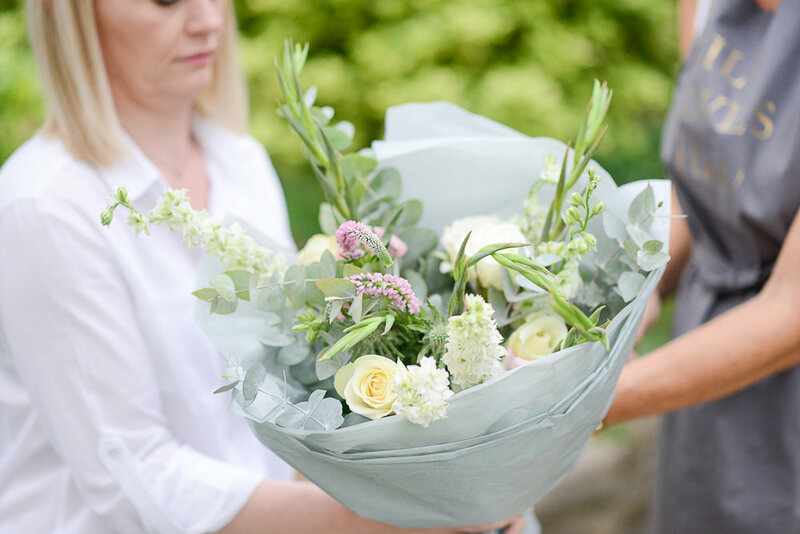 BOUQUETS AND BUTTONHOLES - want to have a go at your own wedding flowers? 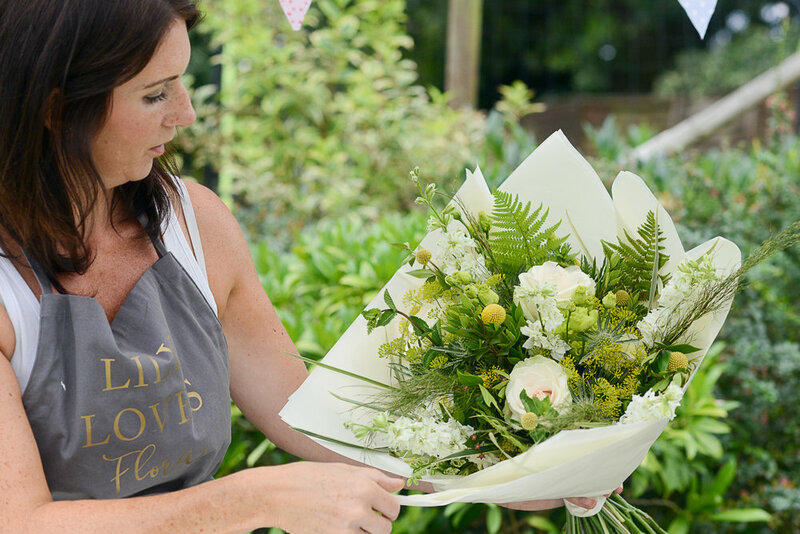 Come along to learn how to make a bridal hand-tied bouquet and bouttonierres.